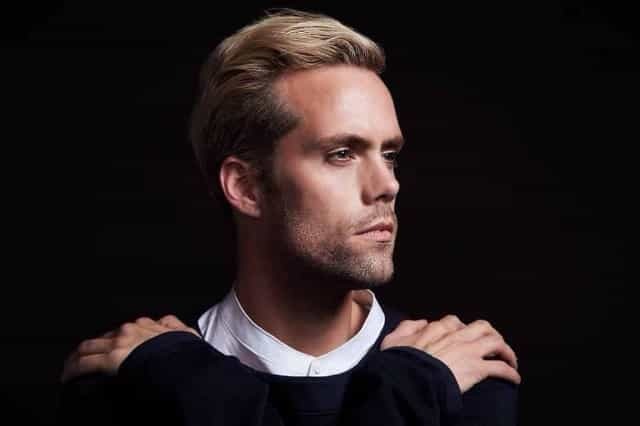 One of the world’s most famous songwriters, Justin Tranter, is thanking the school that saved his life in a monumental way. 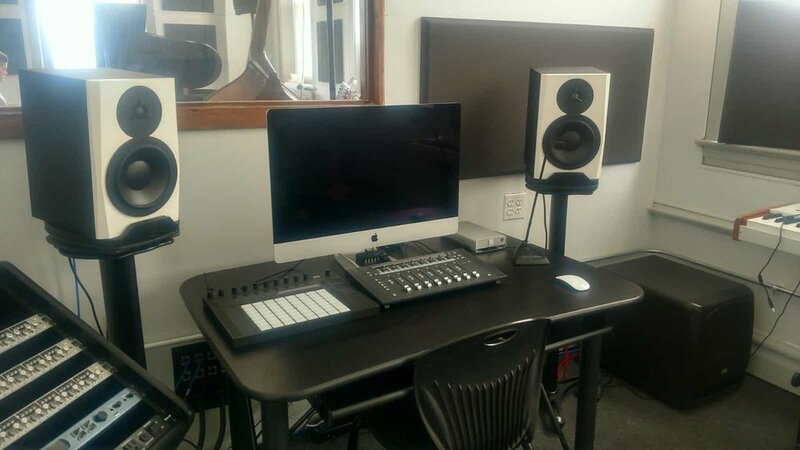 Tranter’s donation to his alma mater, The Chicago Academy for the Arts, is funding a state-of-the-art recording facility – The Justin Tranter Recording Studio – inside the school and the hiring of a part-time teacher for the next three years, according to Head of School Jason Patera. “I always wanted to do something like this and to do it at the high school that saved my life is the best thing that could ever happen,” said Tranter, who has written mega-hit songs for Justin Bieber, Imagine Dragons, Fall Out Boy, Linkin Park, Julia Michaels and Maroon 5, in addition to numerous others. An official ribbon cutting event will take place on Sept. 20 at The Academy, 1010 W. Chicago Ave., and will feature students demonstrating the new studio’s capabilities and a performance from Tranter. Patera said Tranter’s gift funds the conversion of three underutilized rooms, including a classroom and an office, into a three-room recording and production facility: a control room, a tracking room and a four-station music production classroom. Patera said the gift also will fund a part-time teacher to lead an elective class that will debut this fall: Contemporary Writing and Production. The class is for selected Music Department students seeking to develop creative and technical production skills in the Justin Tranter Recording Studio. As aspiring writers, students will explore contemporary techniques in songwriting and composition. “As aspiring technicians and producers, students will learn how to use modern production tools [like Pro Tools and Ableton] — alongside The Academy’s significant hardware and microphone collection — to record, edit, mix and master original music,” Patera said. Tranter, a Hawthorn Woods native, attended Lake Zurich High School for a semester before transferring to The Academy. He said the change of schools changed his life. “The violence got so bad at public high school that if my parents hadn’t allowed me to go to The Academy, I have no idea where I’d be,” Tranter said. Tranter said his commute from the northwest suburbs was at least 90 minutes each way. His parents would drive him to a Metra train station either in Palatine or Barrington, and he’d take the train downtown, where an Academy bus would take him to the school. While a student at The Academy, Tranter, a Musical Theatre Department alumnus, created the AIDS Benefit: a student-run variety show that helped raise awareness and advocacy for HIV/AIDS. The event had its 21st annual presentation last year, and Academy students have raised tens of thousands of dollars for AIDS research, support, care and organizations. “The amount of work I still put in is insane, and I’ve always kept my firm Midwestern values of working hard,” Tranter said. The amount of Tranter’s gift is not being made public, but Tranter said it’s the largest he’s ever donated and the largest in The Academy’s history.